Caritas University, Amorji-Nike, Enugu, Tuition / School Fees Schedule for Undergraduate and Pre-Degree Students for 2018/2019 Academic Session. Authorities of the Caritas University, Amorji-Nike, Enugu, has released the school fees schedule for undegraduate and pre-degree students of the institution for the 2018/2019 academic session. 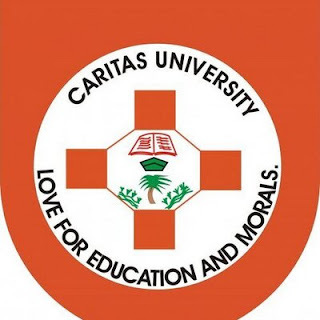 Caritas University School Fees Schedule for First and Second Semester, 2018/2019 academic session has been uploaded online and can be downloaded in PDF.